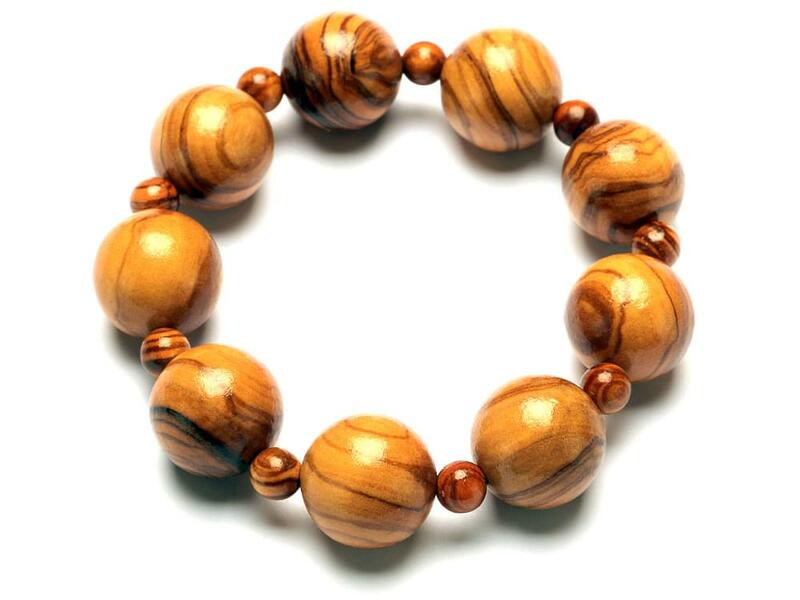 The Classic Bead Bracelet is simple but stylish with its beautiful, large olive wood beads. 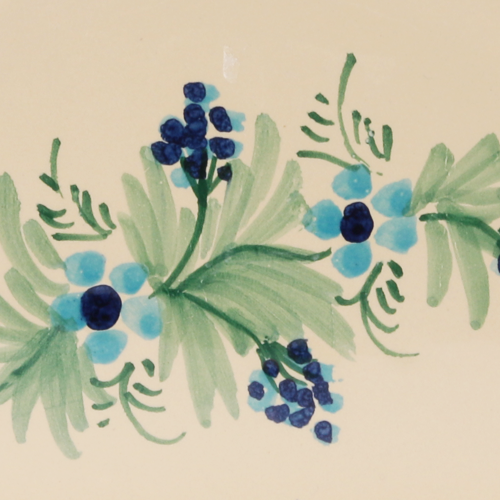 It consists of nine beads of 1.5cm (0.59 inches), all interspersed with a small round bead and threaded on single strand of stretch cord. 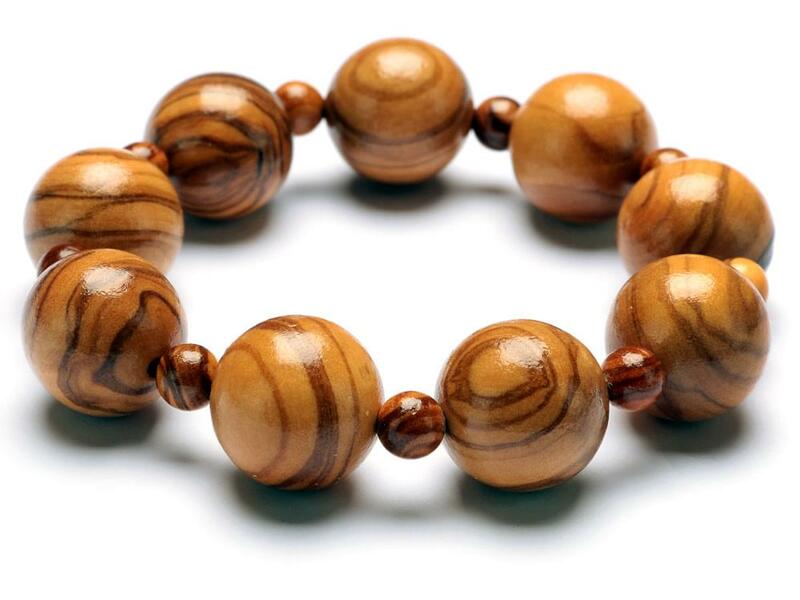 The larger beads show off the beautiful grain of the olive wood with the smaller beads adding some depth to the bracelet. 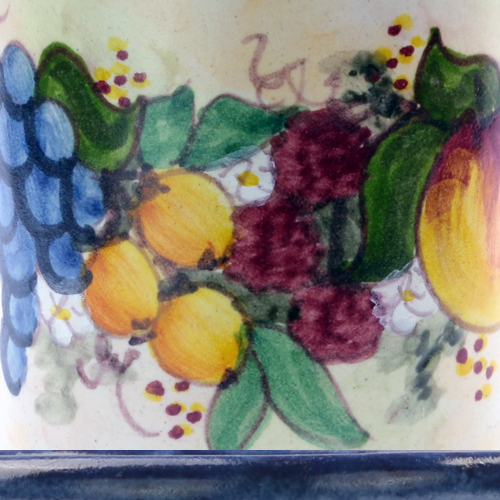 The inside diameter of this bracelet is 8cm (3.15 inches). 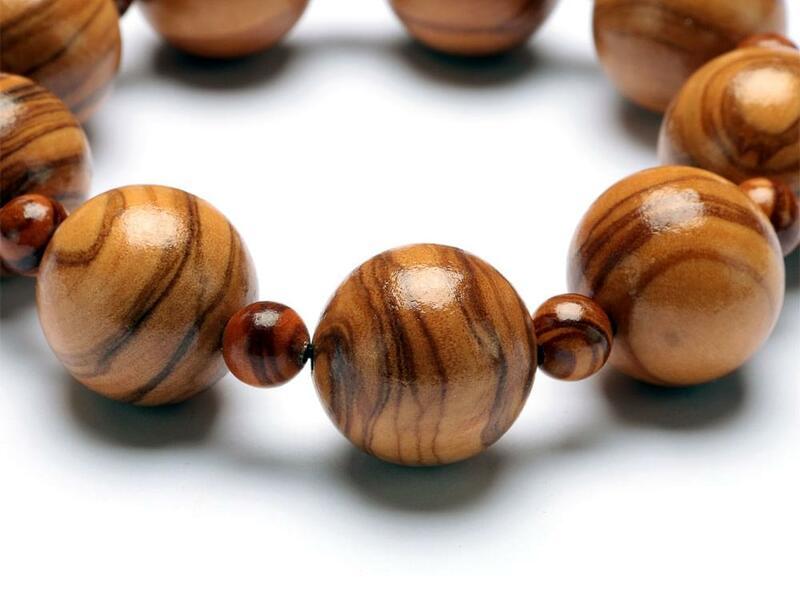 This olive wood jewellery is hand made and consequently, each piece is completely unique and will vary slightly to the one represented in these photographs.